I’m exciting to be a speaker at the upcoming FUEL conference May 29 and 30, 2014! 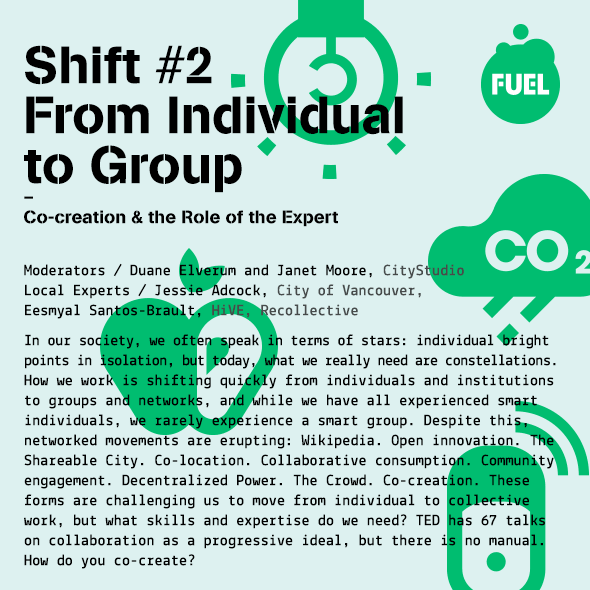 FUEL is a forum for leaders, entrepreneurs, designers and engaged citizens committed to co-creating a better world. 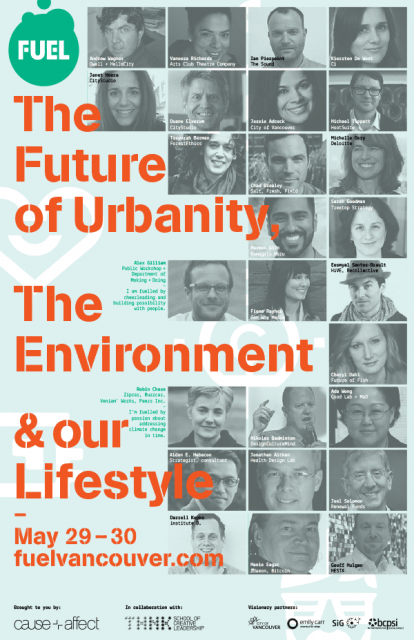 This inaugural event will explore the future of how we live, work and lead across four sectors relevant to our city; Food, Design, Sustainability and Technology.